For the few Nissan LEAF owners in Alaska, the cold climate with its ability to be range-sapping isn't what makes the LEAF less desirable. The majority of LEAF owners in Alaska must not have issues with range/climate, because we've yet to hear owners there voice complaints in that regard. But what we do hear complaints of is lack of dealership support. 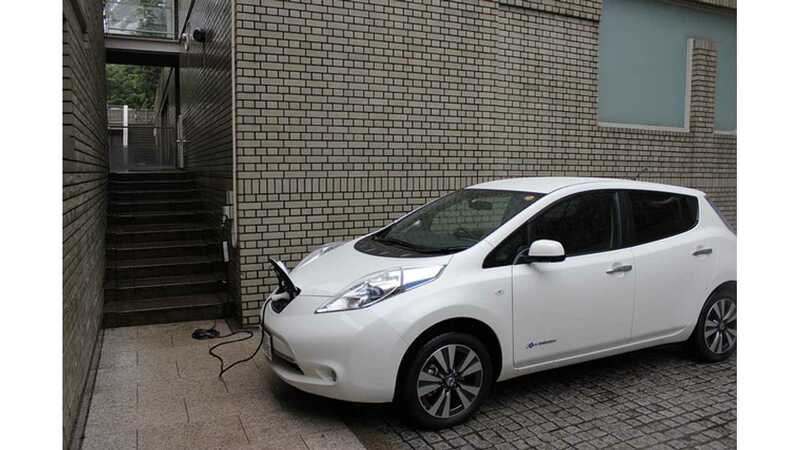 Robert Barker, owner of a Nissan LEAF and resident of Juneau, Alaska loves his LEAF. Prior to purchasing his LEAF in July, Barker was paying nearly $450 per month to fuel his two vehicles. We're not sure what he pays now, but with one of his two automobiles being a pure electric, we're sure it's way less than he was paying before. "I don’t miss going to the gas station." "Now this is our main car — we’ll drive this first before the other one." So, what's the issue then? While Barker says that the LEAF is basically maintenance-free, there are times when it needs to go in for a check up. The problem is that there exists not a single Nissan dealer in Juneau, Alaska and that Nissan requires check at certain intervals to retain warranty. Barker, likes other LEAF owners in the area, have to travel hundreds of miles to purchase a LEAF (Nissan lists dealers in Anchorage - 848 miles from Juneau - and Fairbanks - 733 miles from Juneau, but those are the only 2 in all of Alaska), so when service is required, special arrangements must be made. 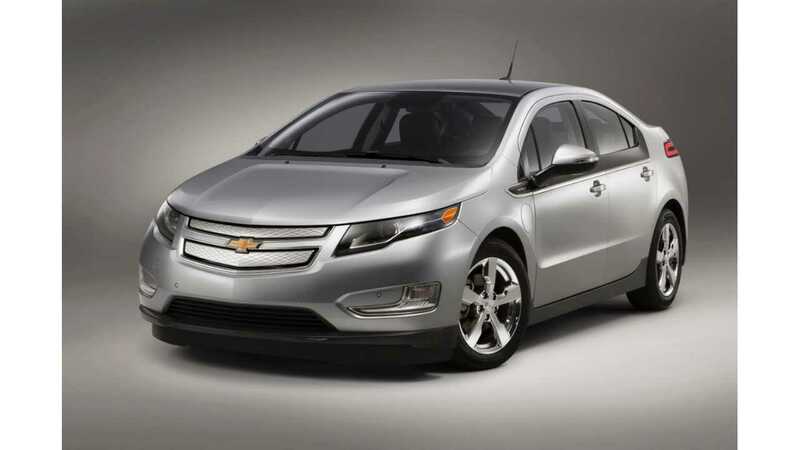 The Volt can be serviced at a local Chevrolet dealership in Juneau, which makes it more attractive to some. 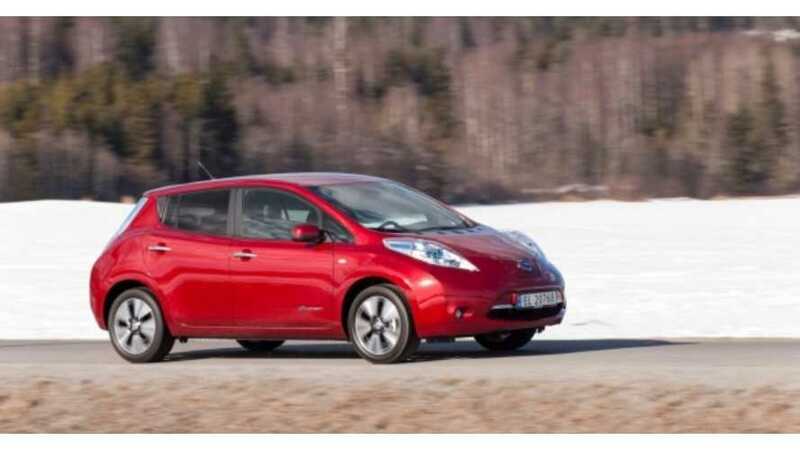 Despite the difficulty in servicing a LEAF in the area, sales are strong. Alaska Electric Light & Power Co.’s Alec Mesdag says that, of the two (LEAF and Volt) electric vehicles available for purchase in Alaska, sales are split 50-50. Mesdaq adds that the cost of electricity is so cheap in Alaska that the average EV owner spends less around $15 per month in "fuel." At that cost, dealing with the Nissan dealer issue might be worth it, but wouldn't the Volt be the more logical choice in Juneau?